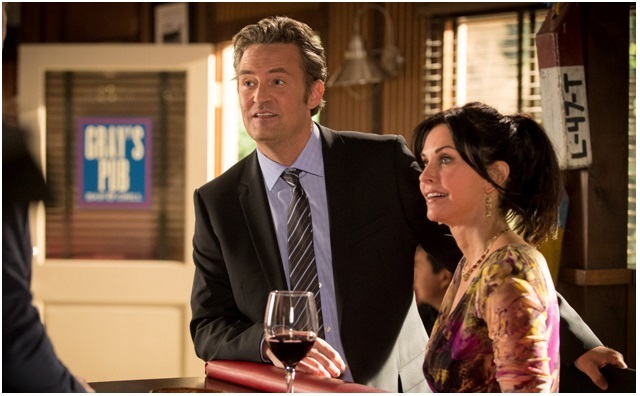 Can you name the principal TV series which starred these actors -- shown here appearing together on another series? Principal series is the one in which the actors appeared the most together, though they did NOT have to always appear in scenes together. Actors in the images may be starring or guesting; and may be on shows which pre-date or follow their principal series.